Radamel Falcao posted a message of support for Colombia's women's team on Twitter. 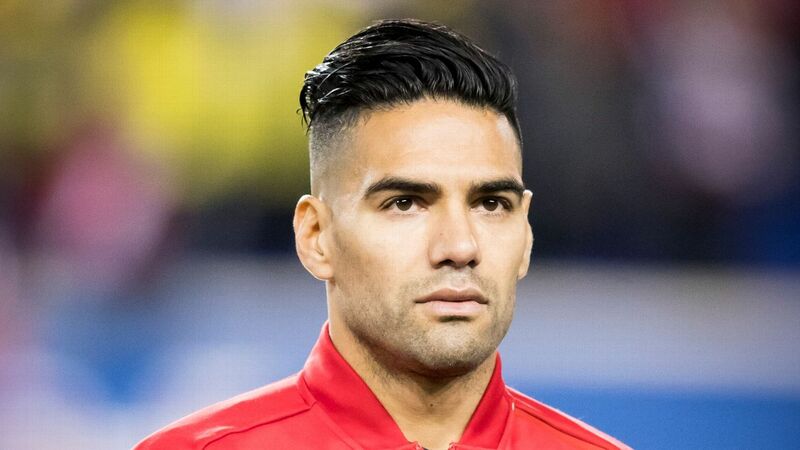 Colombia captain Radamel Falcao has tweeted a statement on behalf the men's national team, expressing support to their female counterparts after allegations of sexual discrimination at senior level. Internationals Isabella Echeverri and Melissa Ortiz accused their country's football federation (FCF) of receiving inferior treatment than the men's senior side. They have complained of the FCF showing "no respect" to the women's senior team, who have not played a game in seven months and are still without a coach since Nelson Abadia was sacked on July 28. 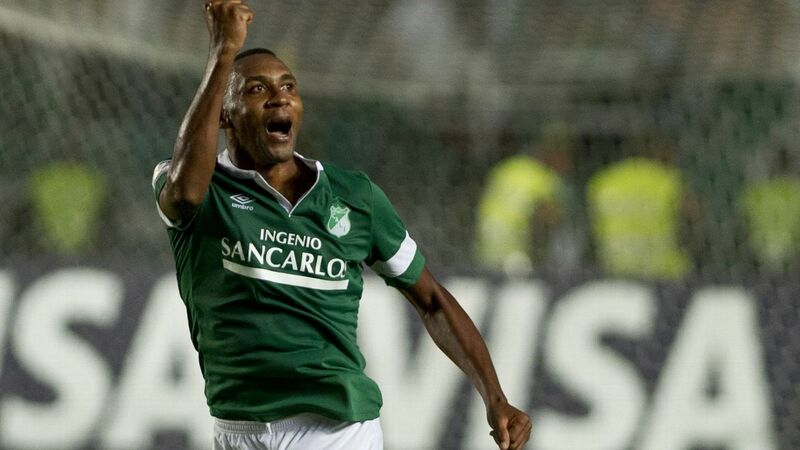 According to Echeverri and Ortiz, they have to wear old kits, pay for their own travel and have twice gone more than a year without a training ground. 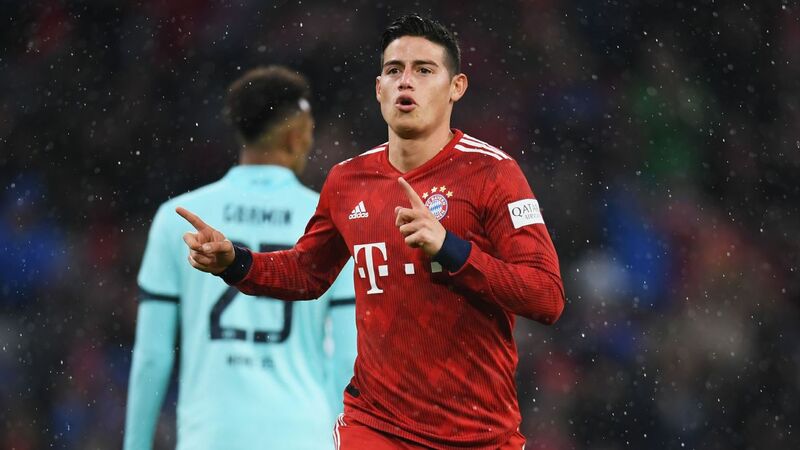 They have also alleged that the FCF has stopped paying the players a fixed daily amount 60,000 Colombian pesos ($20) -- and believe they are being treated like "second-class citizens," feel threatened and allege "the federation has cut off players for speaking up." The FCF opened up an investigation into a claim of an alleged sexual harassment within the women's under-17 squad last month and said they would work closely with authorities. However, it said in the statement they vehemently deny sexual harassment and discrimination. The FCF added it had not received any formal complaints of discrimination. But Falcao's statement is calling for "prompt" investigations. "We support our colleagues of the Colombian women's team," it read. "Women's soccer must continue to grow and develop, with all guarantees and in all age groups, and for that the players will always have all our support." FIFA and CONMEBOL, meanwhile issued a joint statement this week. 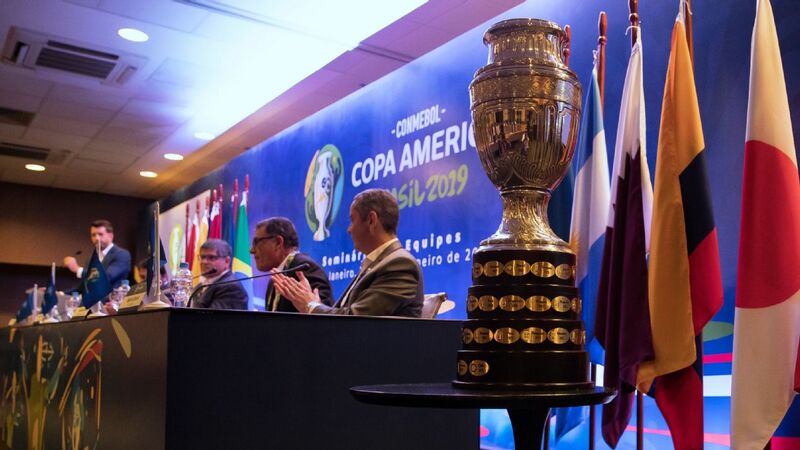 "FIFA, CONMEBOL and its member federations have a commitment to protect and guarantee the safety of children in football," it read. 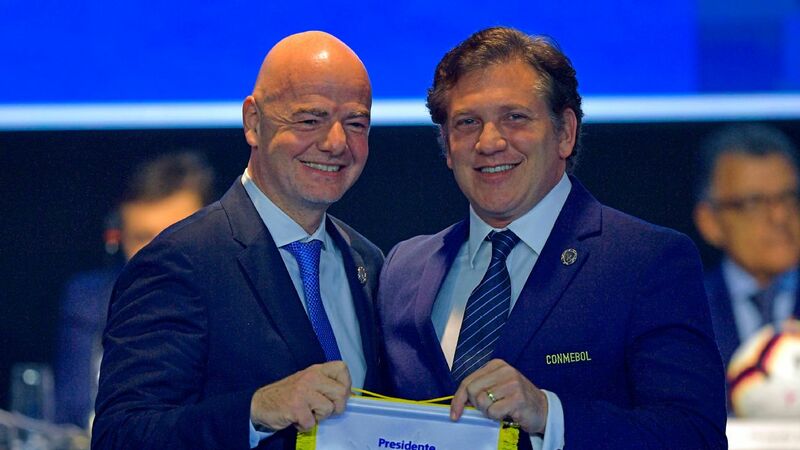 "At the same time, FIFA has a firm commitment to respect human rights recognised in the international community and will make every effort to guarantee the respect for those rights." Colombia are working towards bidding to host the Women's World Cup in 2023.